While elephants in Zimbabwe die by the thousands, the country's 91-year-old president, Robert Mugabe, treated his birthday party guests to a feast of elephant meat - and not just any elephant, either. 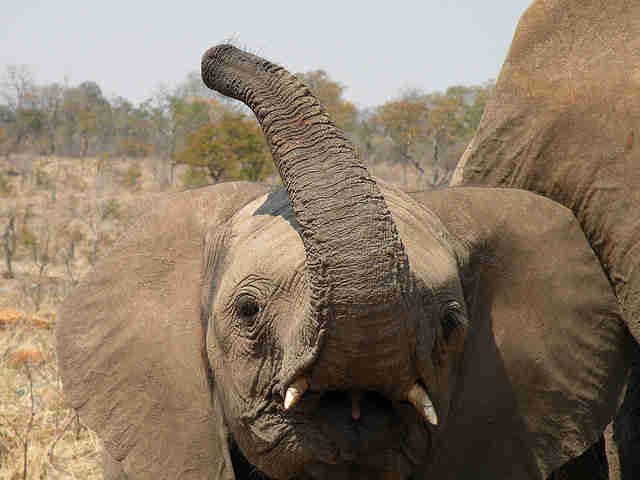 A young elephant calf, one of the country's dwindling population, was slaughtered for the event. "They're going to the ripe corn. They become aggressive, stubborn and unflinching in their attacks. Elephants have got characters, like human beings ... We send a message to the rest of them not to be rogue animals. We put down the most formidable charger or aggressor to say to the rest, 'Don't do this thing.' 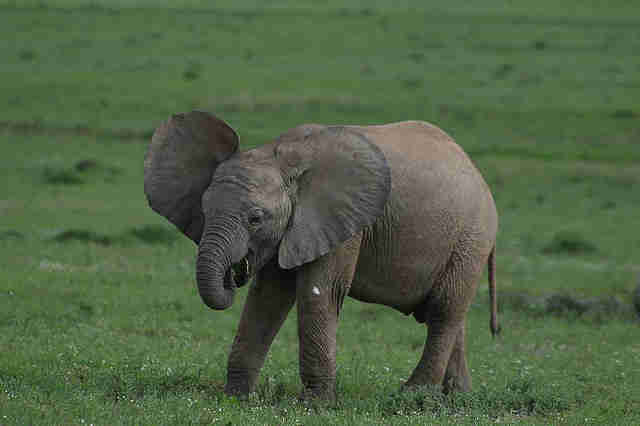 "
Conflicts between humans and elephants are a major problem in some parts of Africa, often resulting from human encroachment on elephant habitat. Strategies to protect farms from elephants who once considered the land home include installing beehive walls to stave off marauding elephants, building electric fences and even using chilli pepper spray as a deterrent. Any of these could be used to ward off an "aggressive" elephant - instead of serving him on a plate to a wealthy leader. The young elephant was slaughtered along with another elephant, a lion, crocodile, two sables and several impala for the event. 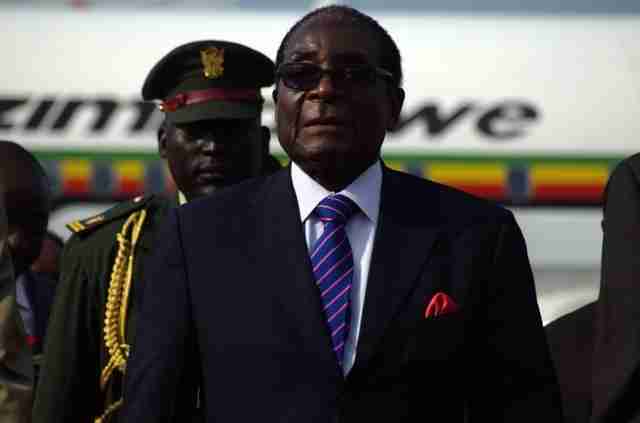 The crocodile and lion were not eaten but given to Mugabe as mounted trophies. As president of a country in which the number of elephants is plunging, Mugabe should be acutely aware of their plight. 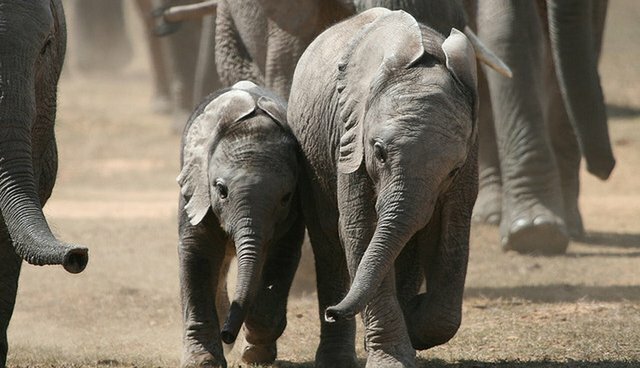 Due to the overwhelming pressure from poaching for their ivory tusks, African elephants are considered vulnerable by the International Union for Conservation of Nature, and conservationists have expressed fear they could be extinct by 2020.